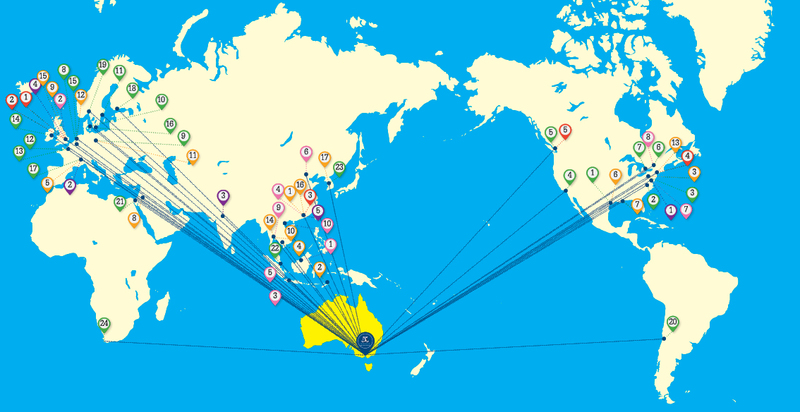 Melbourne Law school prides itself on its international focus and global awareness. The School has a long tradition of international and comparative legal research. It also has exceptional legal and professional links around the globe.